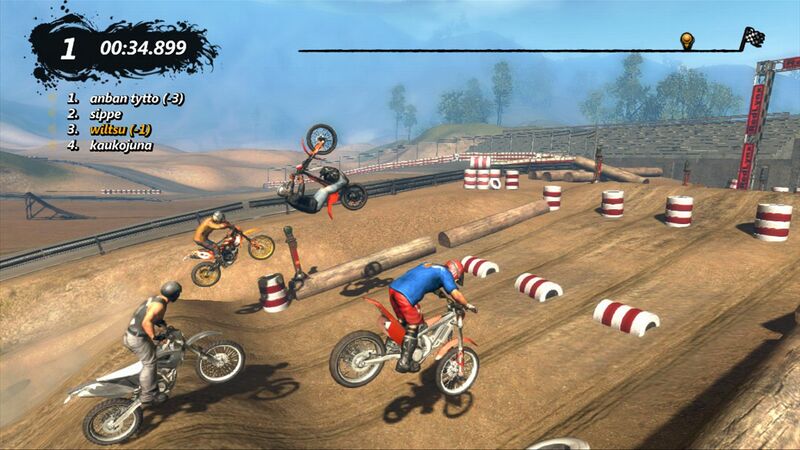 If you’ve never played one of several games in the trial bike racing genre, you’re seriously missing out. It’s one of those simple concepts that’s as addictive as it is fun to play. Trials is a current-gen series of such games most well known for Trials: Evolution on the Xbox 360, but now RedLynx and Ubisoft are bringing both this and Trials: HD to the PC as a single package dubbed Trials Evolution Gold. But with so many lackluster console-to-PC ports on the market, can Trials beat the ultimate challenge of remaining great despite the platform transition? Read on to find out! 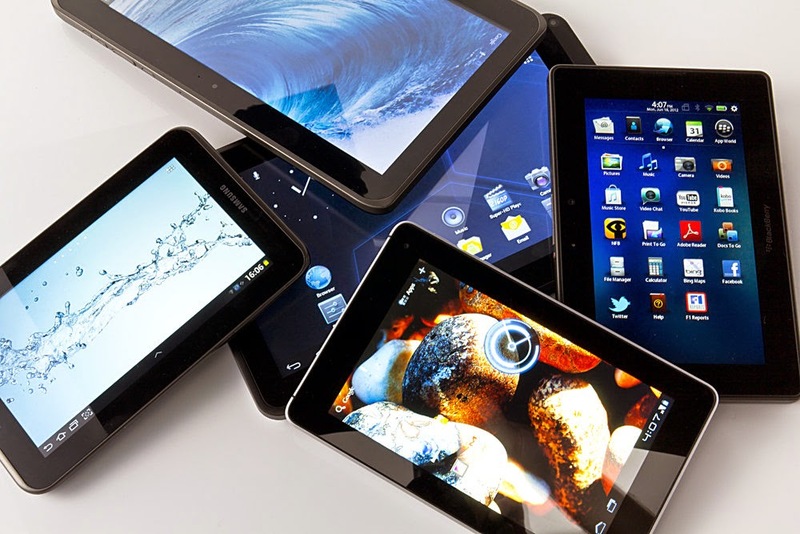 As you can probably imagine, I’ve had some experience with tablets as they’ve boomed over the last couple of years. But what might surprise you is that a tech guy like me has not ever personally owned a tablet of his own. If you ask me, a smartphone and a laptop completely cover the functionality a tablet offers. What’s the point of a tablet? And yet, despite wondering about the answer to this question, I’ve made the decision: I’m getting into the tablet universe. Why? I’ve always been more of a content creator than a content consumer. 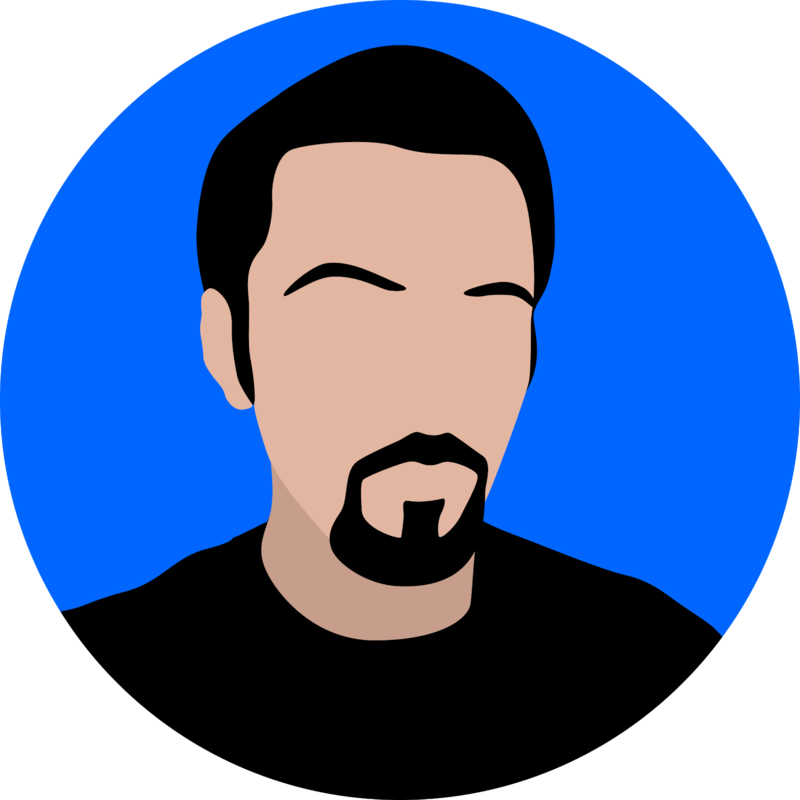 In the past I couldn’t even sit down and play a video game without noticing things that could stand to be improved or simply altered to make the experience more interesting, and usually I was able to implement my ideas by modding the game. I loved the process and challenge of creation so much (and not just in games) that any media consuming device had no appeal to me. Tomb Raider. That name will as surely spell excitement for some as it will disappointment for others. Like certain other long-running series’ of games (e.g. Final Fantasy), Tomb Raider has seen its ups and downs among gamers over the past decade and a half. 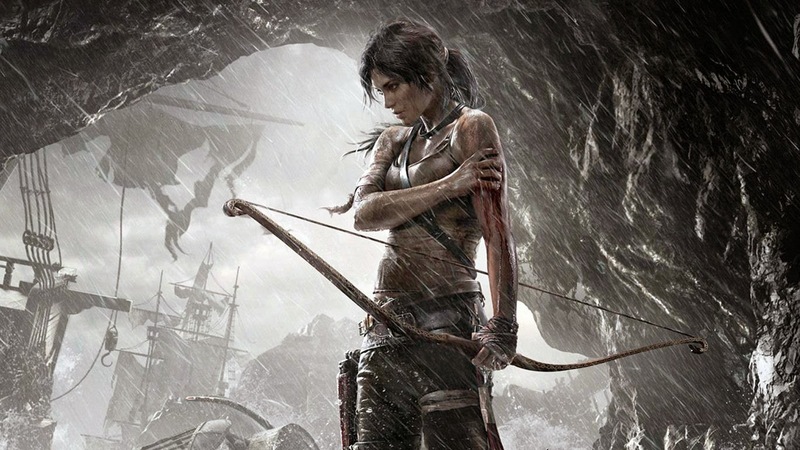 Personally I’ve enjoyed every one of the games despite their differences, but ever since 2002’s Tomb Raider: Angel of Darkness flop, new developer Crystal Dynamics has been hard pressed to create a game that truly pleases long-time fans of the series and newcomers alike. Will the franchise reboot launched yesterday be enough to breathe life into the series yet again? It may be too early to tell, but here’s some first thoughts on the world’s most recognizable video game heroine‘s latest adventure.